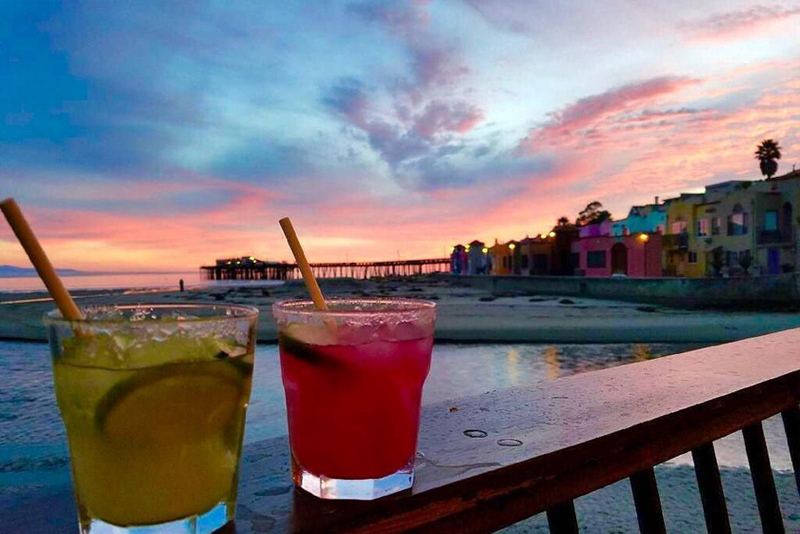 The Capitola real estate market is very specialized with homes located near the village commanding the highest prices, and many second home buyers from the Silicon Valley coming for weekend getaways. While the area includes mostly single family homes, there are also opportunities to purchase condos & townhomes. Capitola is within with the Soquel Union School District, and the local schools are considered to be relatively good compared to nearby cities. Below is some historical market data for the town.